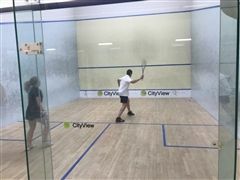 Varsity Squash lose at Browning. 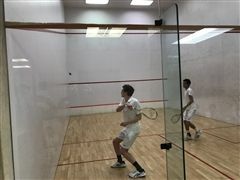 Varsity Squash win their third straight Match! 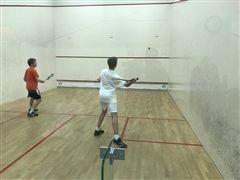 Varsity Squash lose to Packer.